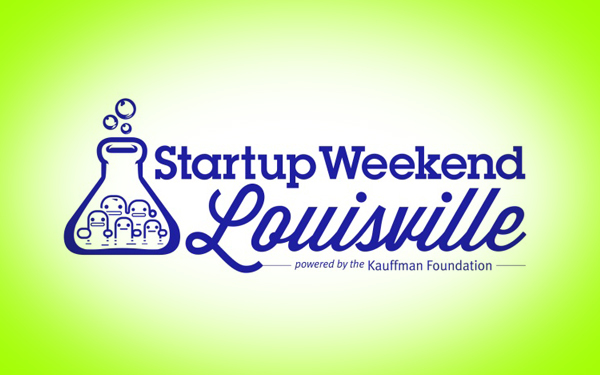 Recently, I got the opportunity to participate in Startup Weekend Louisville as a developer.  Startup Weekend is a 54-hour event where developers, designers, marketers, product managers and startup enthusiasts come together to share ideas, form teams, build products, and launch startups. It’s an amazing event. On the first day, the program began by allowing anyone with an idea, a one-minute pitch to the group. Once we heard all of the pitches, everyone was given three votes for which projects would be created during the weekend. The top eight moved forward. Then, each idea originator was allowed another three minutes for further explanation and to determine what team members were needed to get their idea off the ground. Groups were then formed for each idea. The rest of the time was spent fleshing out each idea, surveying consumers to validate the need for the products, developing prototypes, putting together a lean canvas and practicing pitches. Mentors and volunteers would pop in occasionally to check on our progress and give us advice. I ended up partnering with the Meat2Share team. Our goal was to create a platform to crowd-fund butchering and sale of a cow, which I thought—and still think—is an amazing idea. On Saturday, we hit the farmers market and started surveying patrons and sellers to gauge interest in the platform. We secured a few business cards from local farmers and followed up with them later. Gathering this information was probably my favorite part of the weekend. The more people we talked to, the more they validated the need for the service we were developing. We were also able to hear about how it could impact the people using it. It was a really great experience. On Sunday, every team had five minutes to present to a panel of judges, followed by an additional 2-3 minutes of questioning from the judges. Overall, I thought Startup Weekend Louisville was amazing. It was run by a great group of volunteers that had been through the startup process before and really cared. There was great food catered and a very talented group of attendees. The chance to meet all of these great people and work with a talented team, made the whole experience worthwhile for me. I would definitely recommend it and I would jump at the opportunity to do it again.